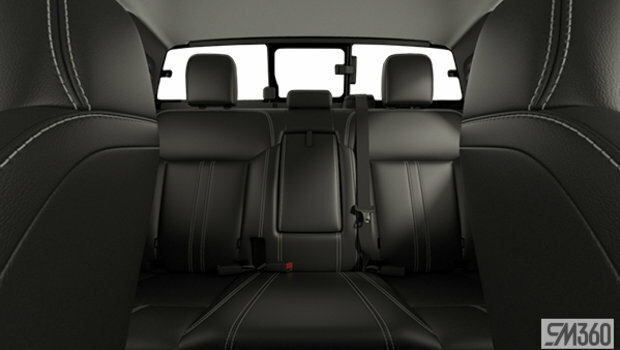 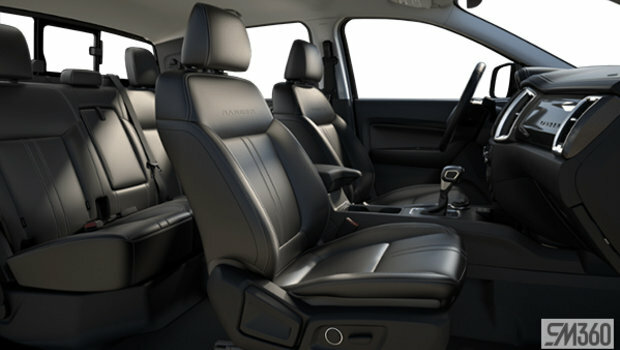 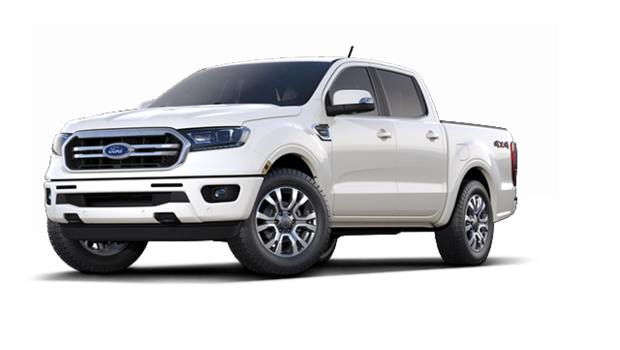 Lease from as low as $117 + taxes / at 3.99%. 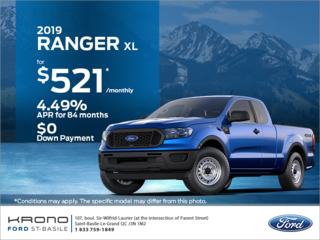 Term of 48 months. 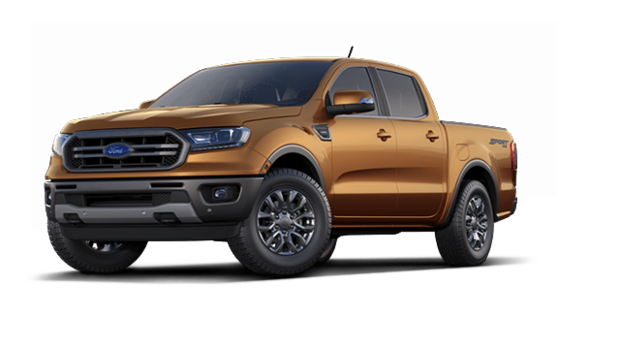 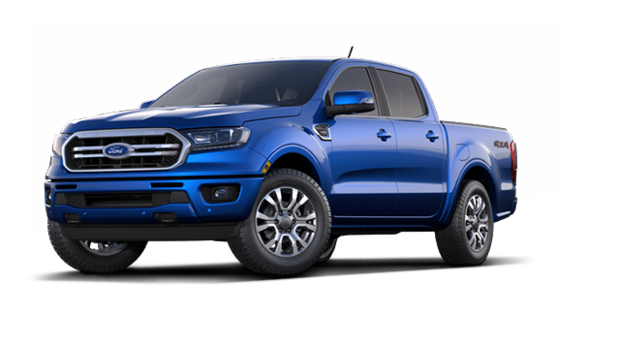 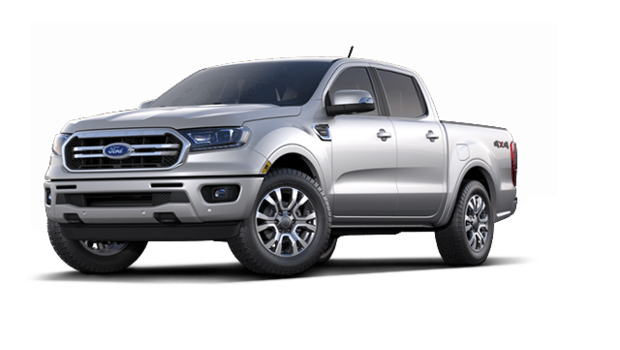 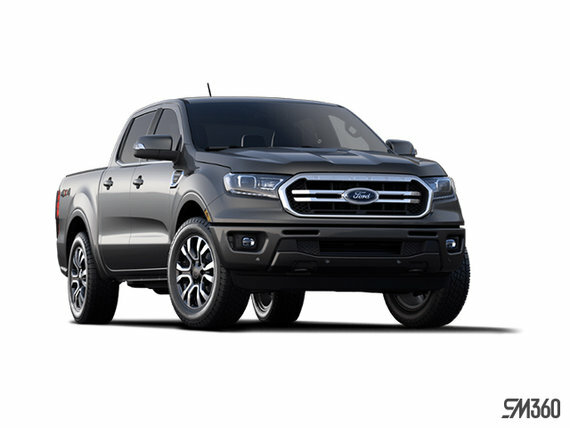 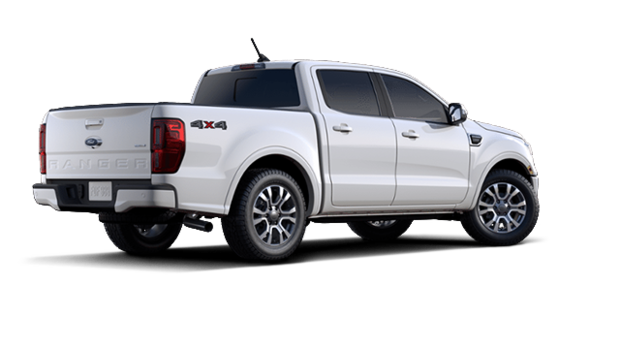 The new 2019 Ford Ranger with the potent 2.3L EcoBoost beats other gas-powered pickups in its class with a torque rating of 310 lb.-ft. 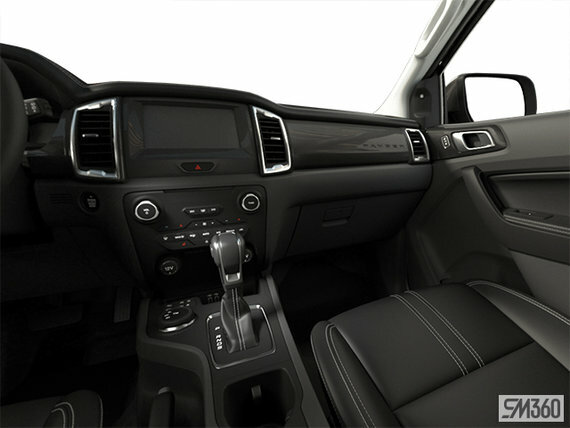 The 270 horses under the hood are mighty impressive as well. 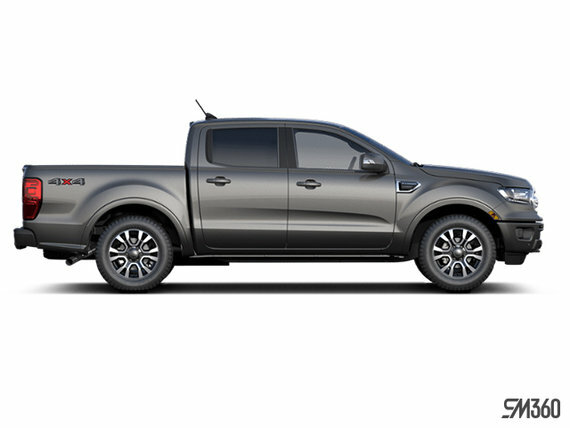 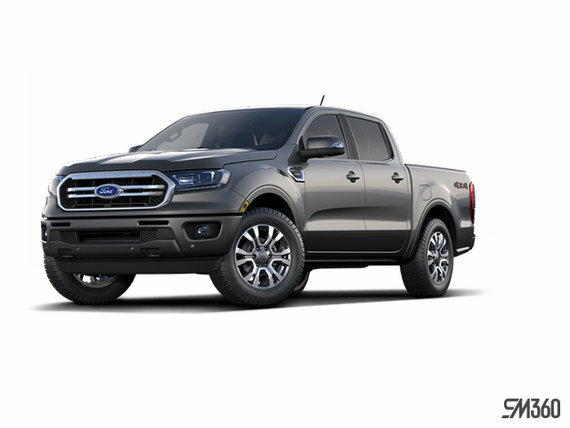 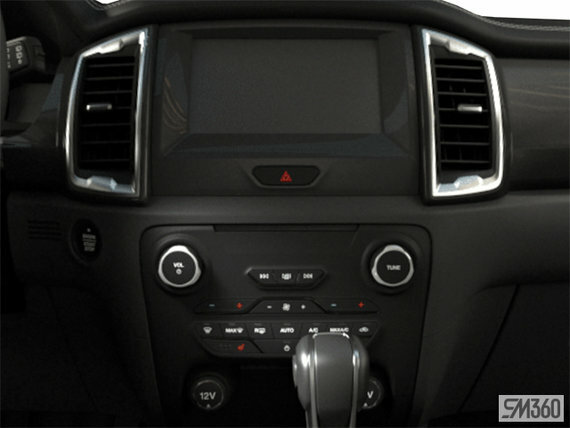 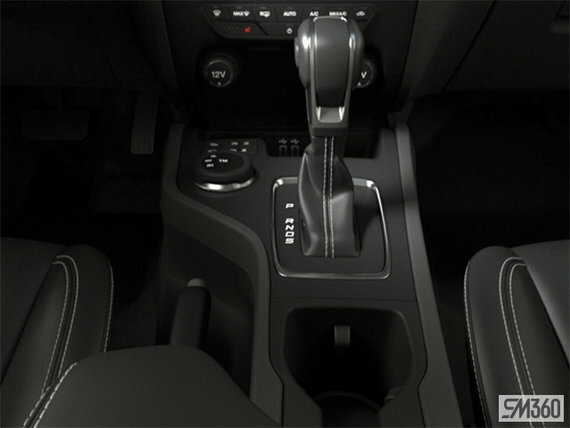 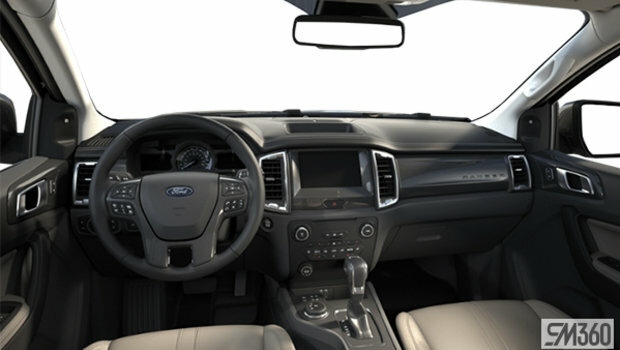 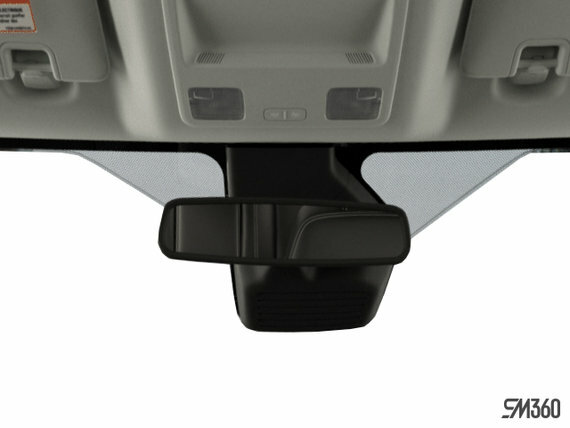 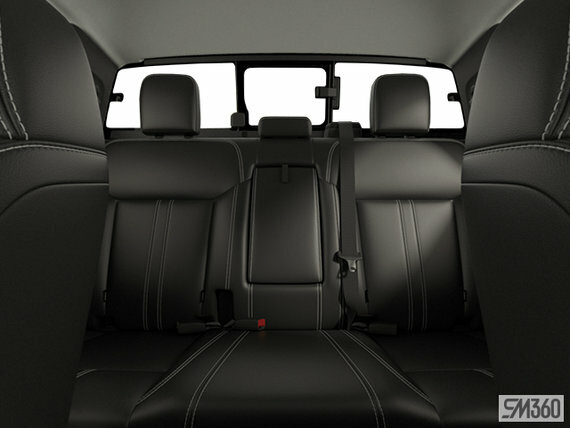 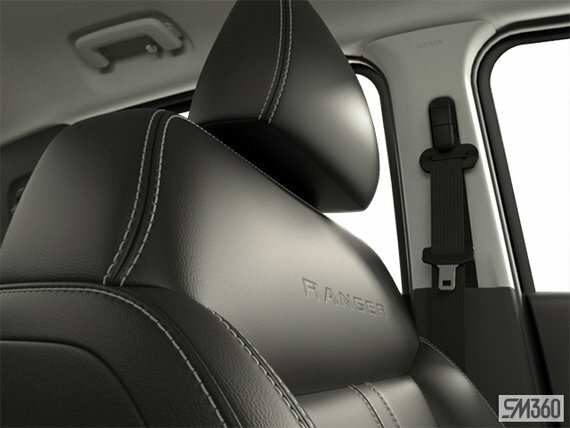 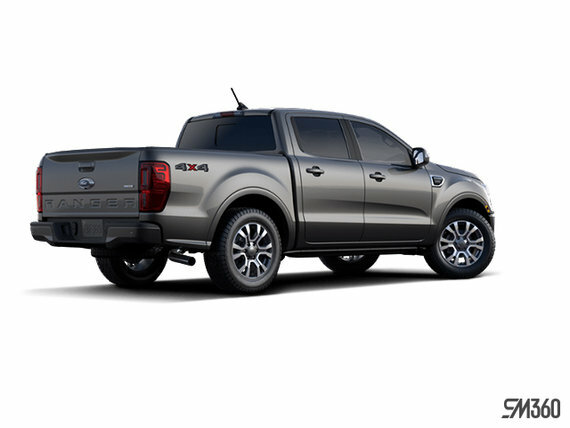 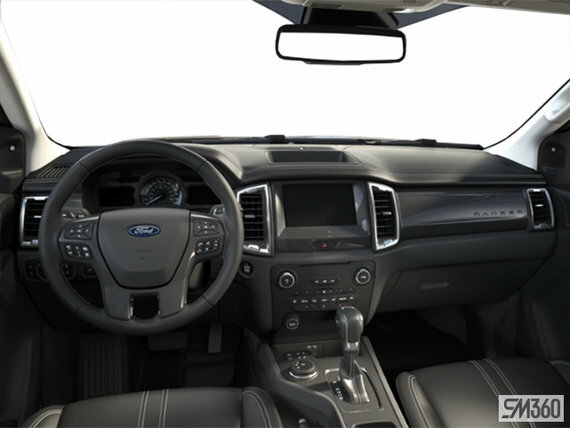 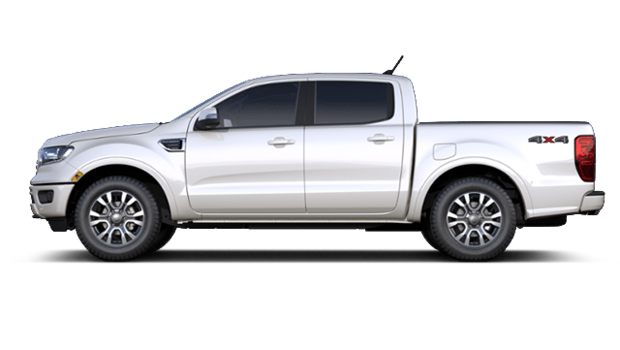 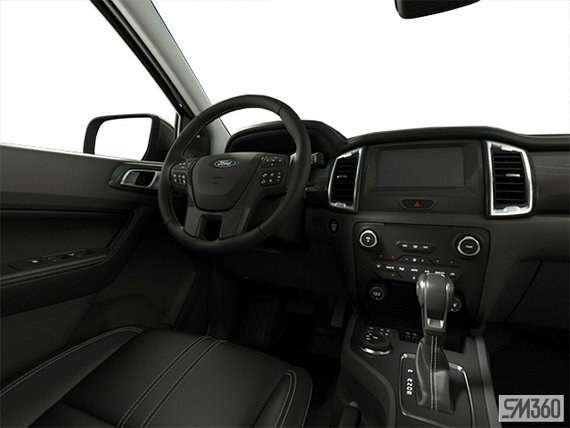 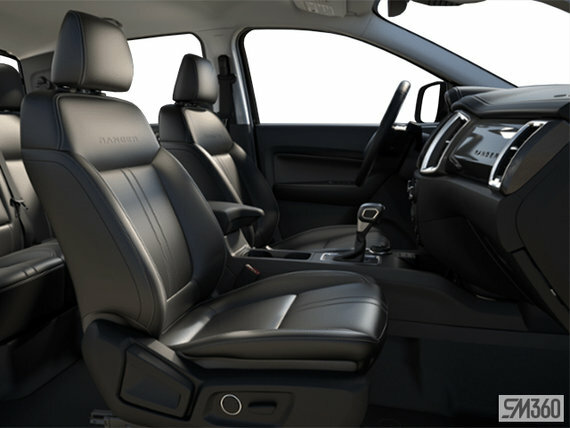 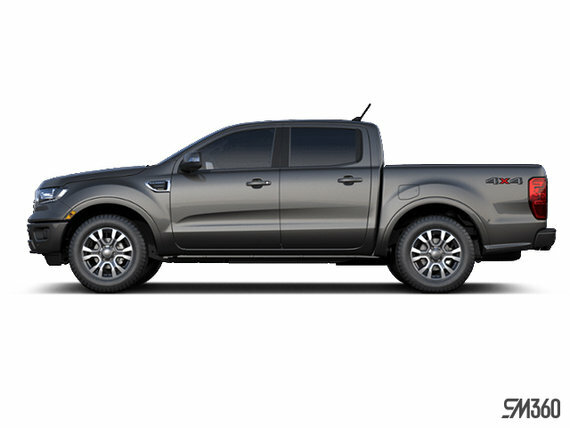 This vehicle 2019 Ford Ranger LARIAT, are you interested?